Hey everyone! Hope you have all had a lovely festive holiday and New Year. I managed to go home (UK) for the holidays. I was really busy catching up with friends and family (as to why there has been a slight delay again in my posts;). You don't realise how much you have missed them until you see them after some time apart. All i can say is.....thank "God" for Skype and Whatsapp, those two things have been my saviors and enabled me to have constant connection with friends and family whilst living abroad. I wasn't quite sure, this time, how to start off my New Year post, as I had done, quite a few things, towards the end of last year. I then decided, the best way to share with you all, is by giving you a snippet of my London and the things I got up to and saw when I was there. Anyone can go up to the Roof Terrace of One New Change, which is a shopping arcade in the City.....and it is FREE to go! There are many sites to see in the City, so if you happen to be in the area, i would say "why not check it out". I'll admit, its not the perfect view of the City, but you do get to see St Paul's Cathedral fairly close up and at no cost. Oxo Tower is another high rise building which sits along the river Thames and has an amazing view of the city from one of the top floors where the restaurant/bar is located..............and it is free to go up and take a peek! This is one that i would say is worth seeing when you are in London. You could even sit out on the balcony, have a coffee whilst watching the boats go by on the river and take in the scenery of all the buildings/architecture along the Thames. This was a first for me, i have never done any of the London walks. 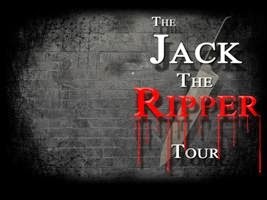 I have always been interested in murder mysteries and Jack The Ripper is one of them...i know...i'm strange! I thought this would be fun to do with a group of friends, so i booked a few of us to go on this London walk around the East End and have dinner after. There are lots of restaurants to choose from and all close by. They have a German style market there and lots of food stalls! 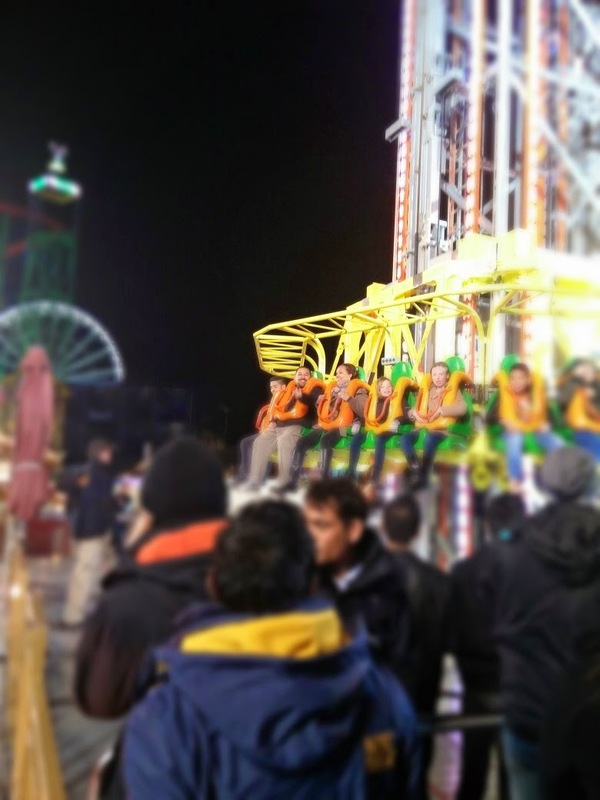 There are many attractions at Winter Wonderland. I would say the majority of the rides are available at anytime, you just have to queue for a bit. There is a, big Ice Rink in the centre of the theme park and that, you definitely need to book, way in advance as tickets sell out really quickly and apparently, the same goes for the Zippos Christmas Circus and The Magical Ice Kingdom. Ok, so that is it for my London touristy stuff i did, i hope you liked it!